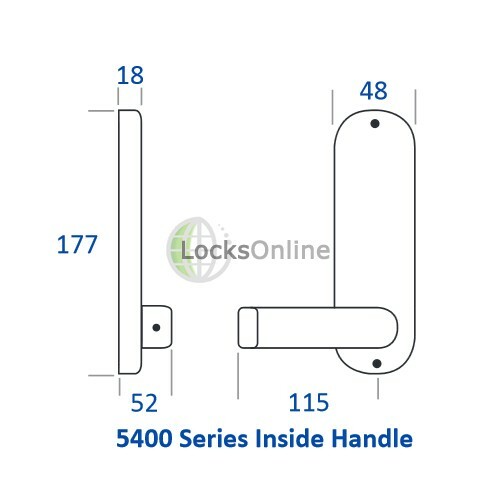 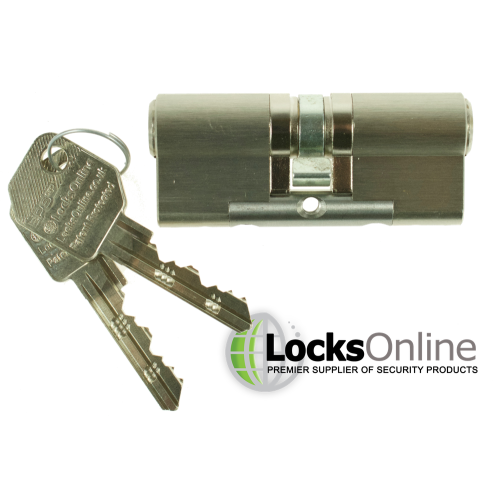 The BL5403 is a combination code entry kit supplied with a euro sashlock case suitable for use with masterkey systems, keyed alike suites or just your own existing euro cylinders. 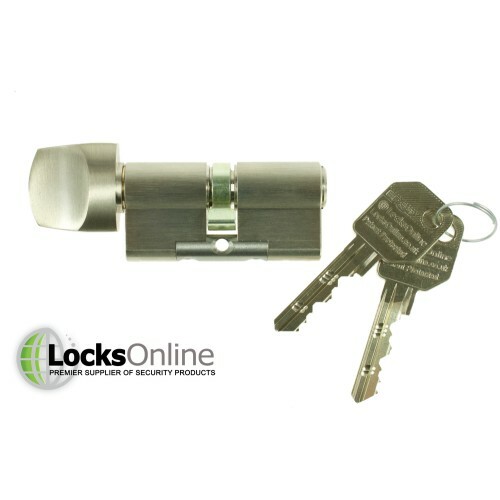 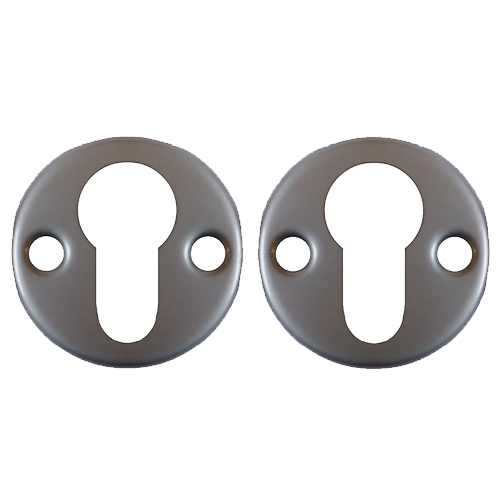 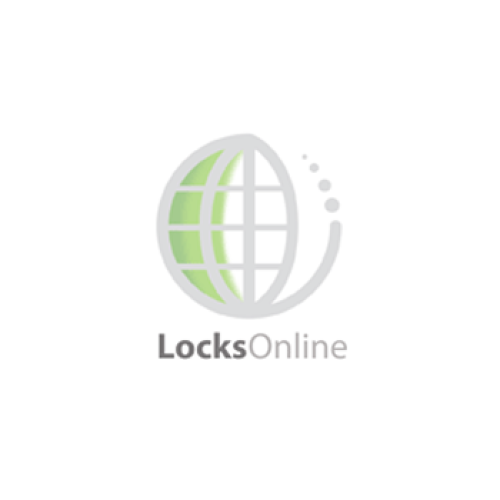 The sashlock functionality allows you to fully deadlock the door overnight or during time periods where you wish to override the combination code facility. 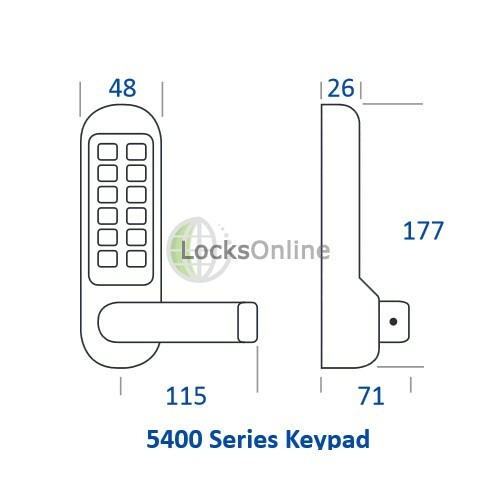 Any correct code entries on the combination keypad will succeed, but the door cannot be opened whilst the deadbolt in the sashlock is still thrown into the frame. 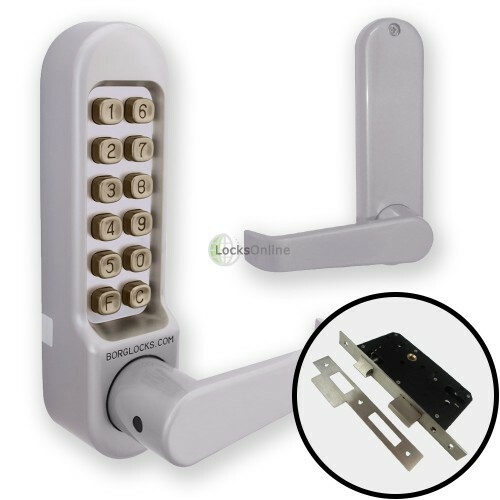 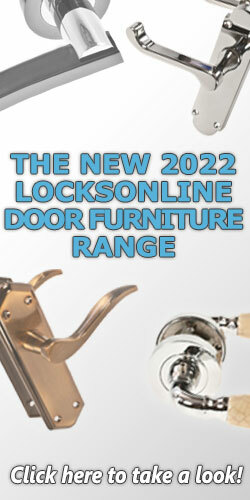 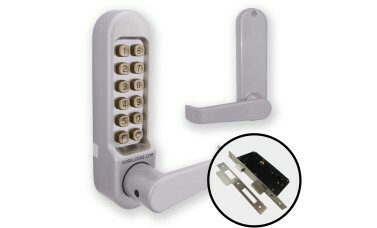 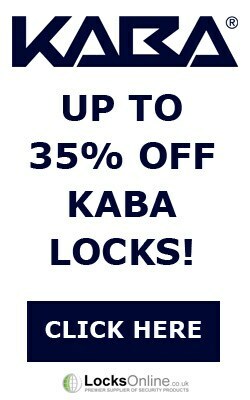 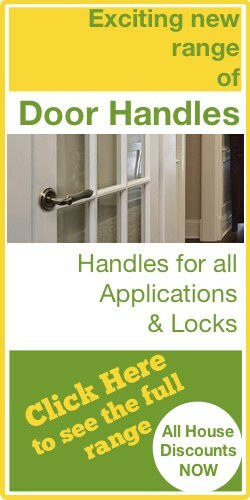 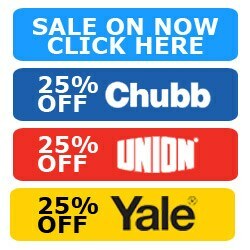 This adds a further layer of security to your door when you need it.